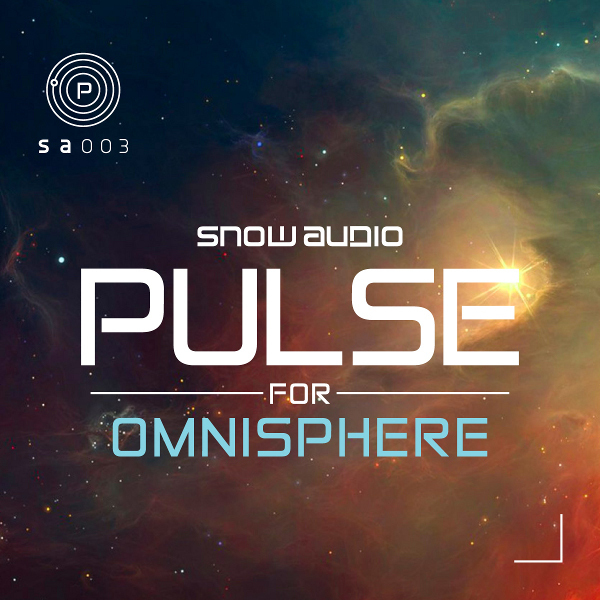 PULSE is a collection of 175 rhythmic patches for Spectrasonics’ flagship synth, Omnisphere. From orchestral and organic, to electronic and distorted, PULSE’s presets come in three flavors: Bass, Percussive, and Melodic. PULSE is designed to complement your existing arsenal by making creative use of Omnisphere’s expansive soundsource library to sculpt unusual, yet practical, rhythmic sounds. Suitable for a variety of genres, these sounds are a quickfire way to add customizable rhythmic and arpeggiated layers to your project. Free Download of sample presets available at snow-audio.com. Video demos below.